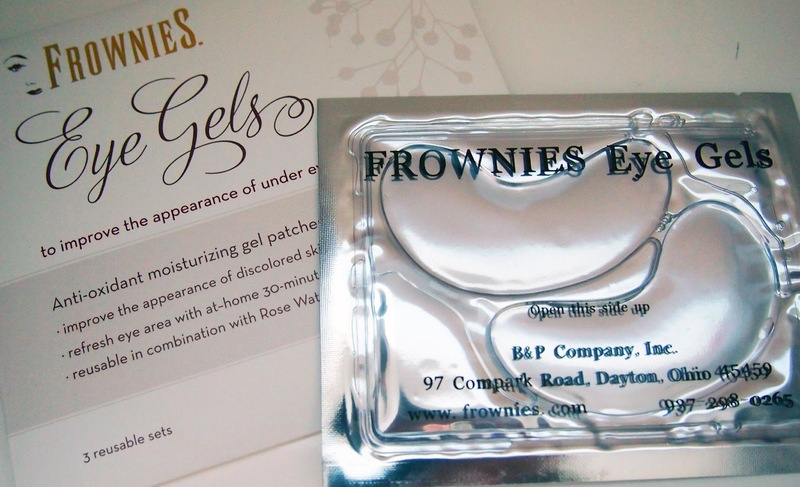 ChicExecs secured Frownies Eye Gels in a feature in Earth 911, highlighting natural alternatives to Botox. Started in 1889, Frownies original wrinkle remover patches have been worn by many of Hollywood’s great beauties. Shop all Frownies products at frownies.com.